MISSION:Synergizing knowledge, technology and human resource, we impart the best quality education in Technology and Management. 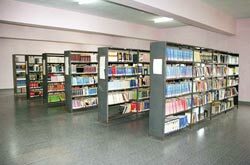 In the process, we make education more objective so that the efficiency for employability increases on a continued basis..
Library:The Central Library spread across 9000 sft provides for a wide collection of over 32,500 Books and several national and international periodicals encompassing the entire gamut of the disciplines of engineering and management. The library also provides access to a wide range of electronic and print resources.<br />Transport:At present, AITAM has its own fleet of buses being run for the conveyance of day-scholars from Srikakulam, Tekkali, Palasa, Amadalavalasa, Singupuram, Komanapalli, Pathapatnam, Rajam, Narasannapeta, Parlakimudi, Sompeta and Palakonda. 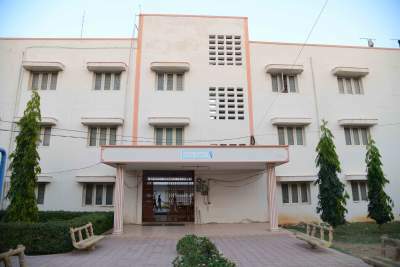 <br />E-Clinic Facility:AITAM has dedicated e-Clinic staffed by full time doctor. In addition, our college vehicles are always ready to transport anyone in need of additional attention. 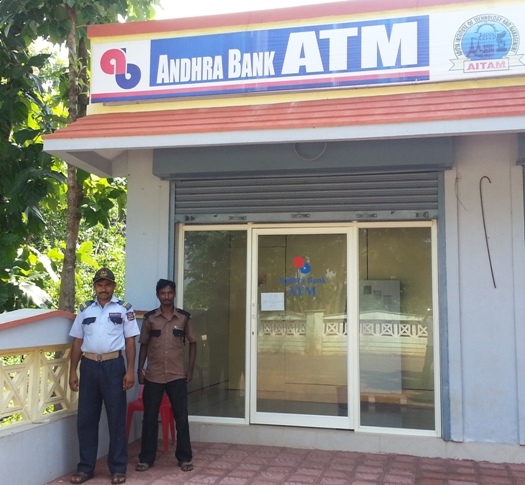 <br />ATM:AITAM has a branch of Andhrabank ATM in our premises which will be more useful for AITAM family. 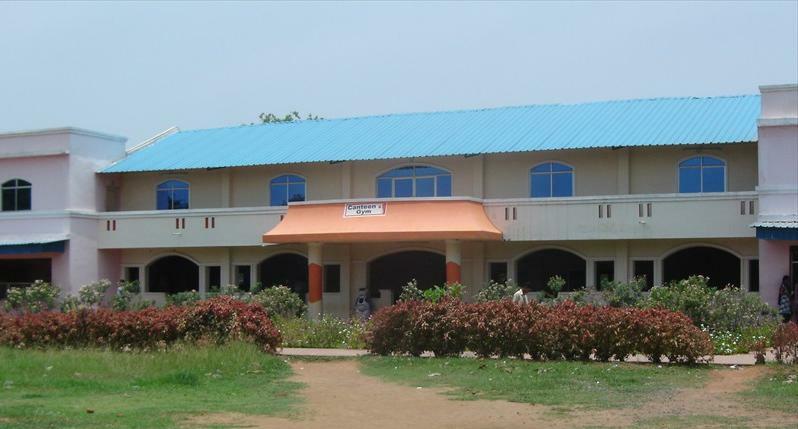 <br />Canteen:-At present, AITAM has a Canteen with good facilities. Tiffins, snacks, tea and lunch will available here. Foods provided in our canteen will be tasty as it is the same food prepared for hostels too. 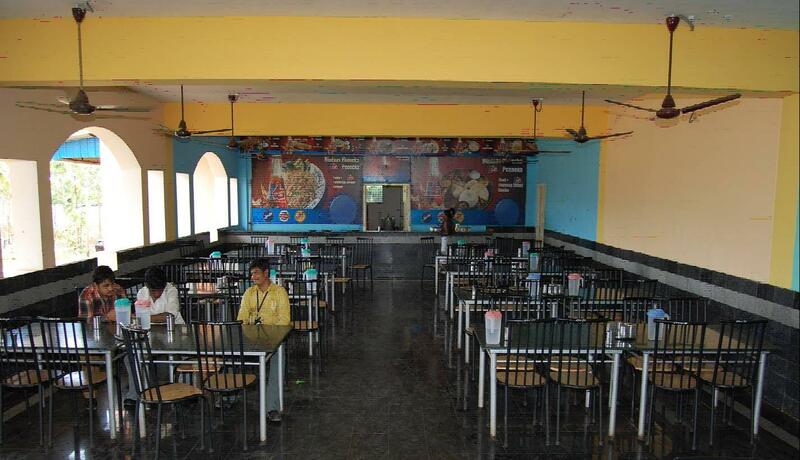 Both vegetarian and Non-vegetarian items are available in canteen. All varieties of cool drinks will be available in our canteen. Our canteen suits to all sections of people. AITAM has an independent Training &amp; Placement Cell, with the acronym DoT, committed to provide all possible assistance to its students and also to meet the needs of organizations. 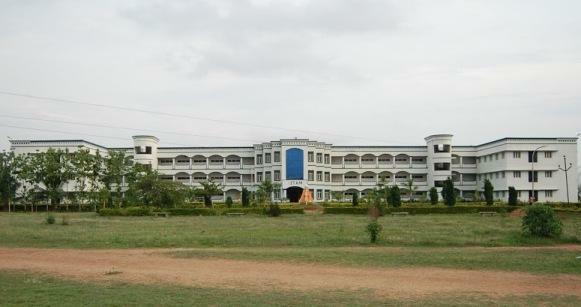 It ensures the students to secure placements and also provides arrangements for company visits. 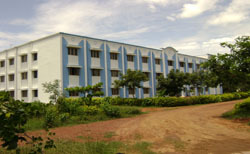 The cell coordinates various activities and provides necessary training to impart employability skills to its students. DoT strives with a prime objective of not only providing career opportunities in reputed corporates but also making the students feel comfortable to face several competitive examinations boldly and competently.